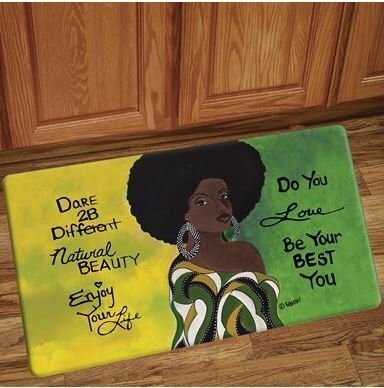 A brand new line of designer African American Interior Floor Mats - floor art for multipurpose use! Featuring genuine artwork from your favorite artist, Kiwi McDowell, that will uplift and inspire your home. 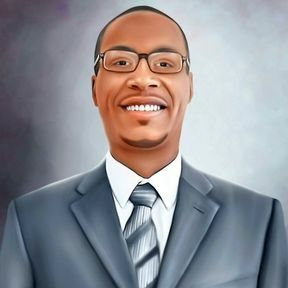 This unique design for any area of your home, school, dorms, or business.